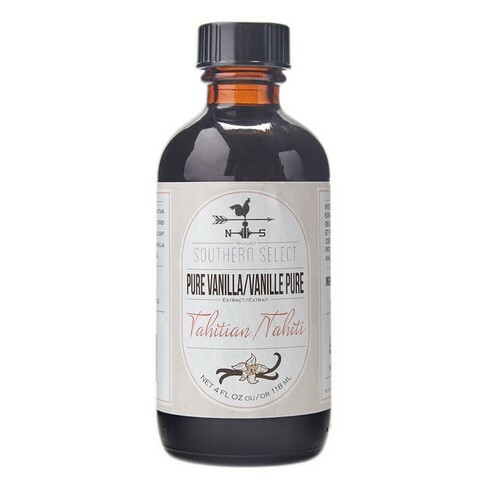 Southern Select Pure Tahitian Vanilla Extract , Small Batch Craft Vanillas: Southern Flavoring Company, Inc. In the South Pacific there's a lush island called Tahiti where you'll find some of the best vanilla beans in the world. Our Tahitian Pure Vanilla Extract boasts Tahitian beans that have been slowly worked for a month to extract the richest of flavors. I recieved my shipment this time in much much much better condition than the last shipment where the box was extremely damage as well as the product fedex does not do well in my area past experience with fedex not good and not just you guys but other companys as well. LOVE YOUR PRODUCTS THOUGH!